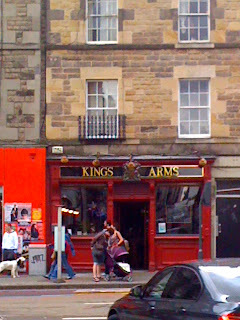 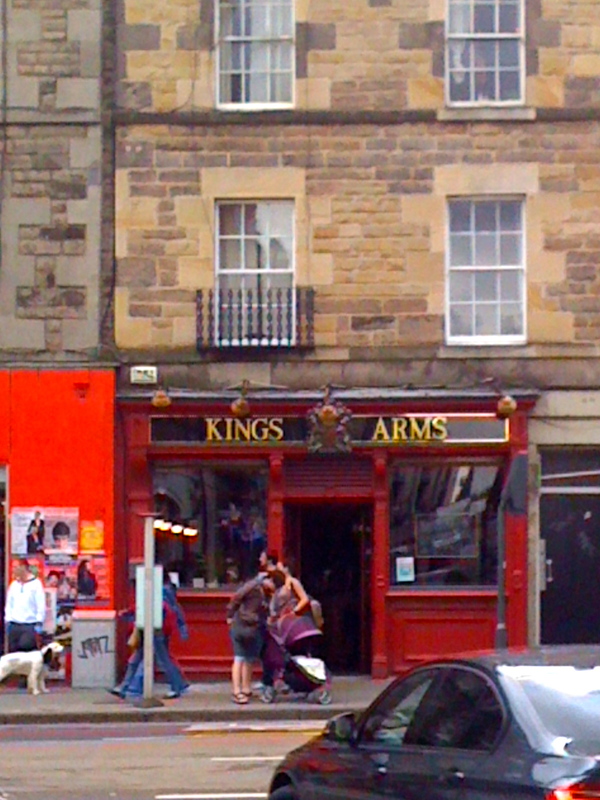 After the film, we popped across the street for a pint at this small, comfy old boozer. The beer selection was crap, so we settled for the Tennent's Ember. 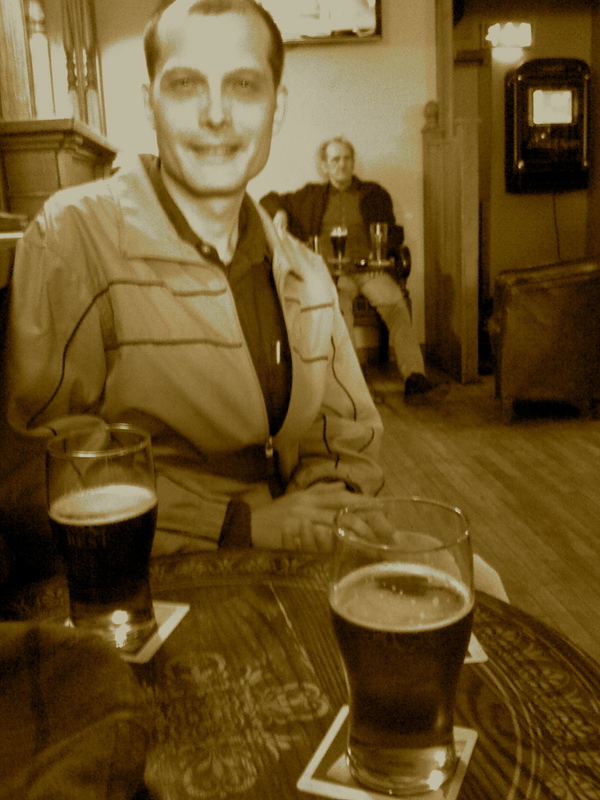 There was something almost antique about the place, so I am giving Sean the throwback treatment in the photo.